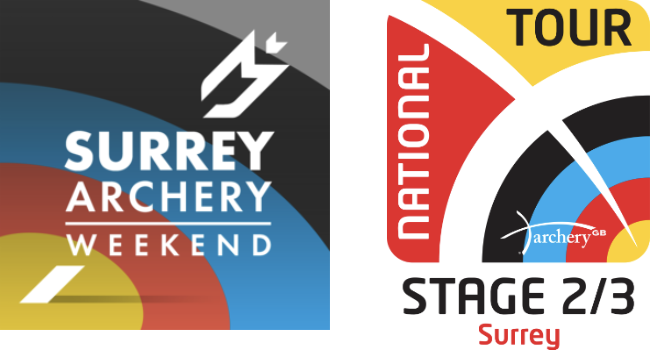 The Surrey Archery Weekend is proud to host stages of the Archery GB National Tour for the 5th year in succession. 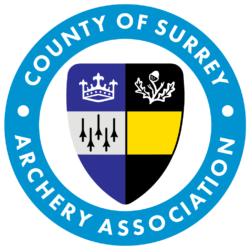 As one of the largest competitions on the Archery GB calendar we aim to provide the best experience for the Archer in a high standard but friendly shoot. As a National Tour leg competitors are awarded Tier 1 points for their final positions in both the ranking and Head to Head. Entries will open at 7pm on 28th February via the Archery GB Membership Portal. 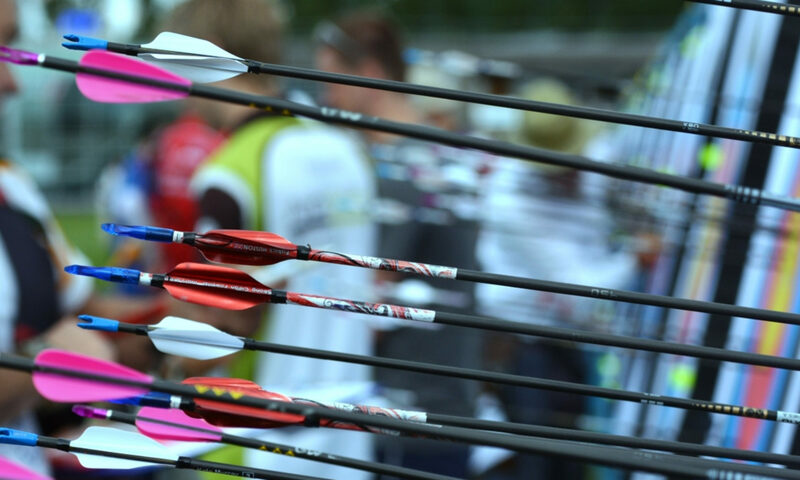 Prior to that the top 30 ranked recurve and compound archers can enter from the 21st February. The event is held at Kingston University’s Tolworth Court Sports Ground, Old Kingston Road, Tolworth, Surrey. KT4 7QH.